Pre-assembling tool 1/4" fittings (200627) - Refflex International B.V.
Pre-assembling tool for our DN-5.0 mm crimping system, 1/4 flare fittings. 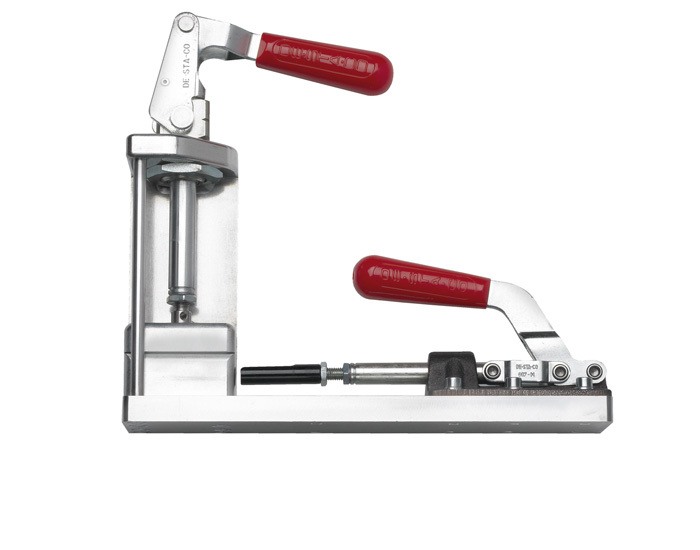 Before crimping the stainless steel sleeve you will have to use this tool. Only after inserting the fitting with this tool you are ready to crimp the sleeve using e.g. our work bench tool 200636.